If you "like" my Facebook page you will have seen some pictures pop up with sayings, quotes and thoughts on them. Pictures are great aren't they? 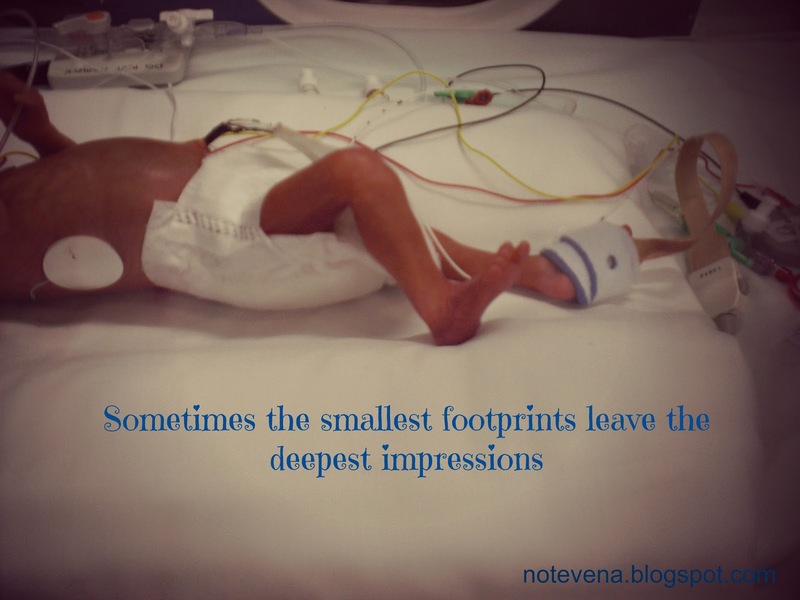 I can tell you I had a baby at 27 weeks, but until you see his little foot smaller than a thumbnail, its hard to appreciate it. One of the tips we got at the recent Blog Camp was to use PicMonkey to do this, to customise your photos, make collages and add sayings. I am not a photo editor. I can't do fancy stuff particularly, but PicMonkey makes it incredibly easy. 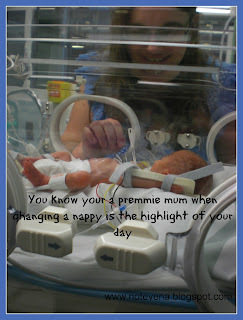 If your thinking of doing some social media sharing on World Prematurity Day then pictures are a great way of doing it. You can Facebook them, blog them, tweet them, Google+ them and pin them. 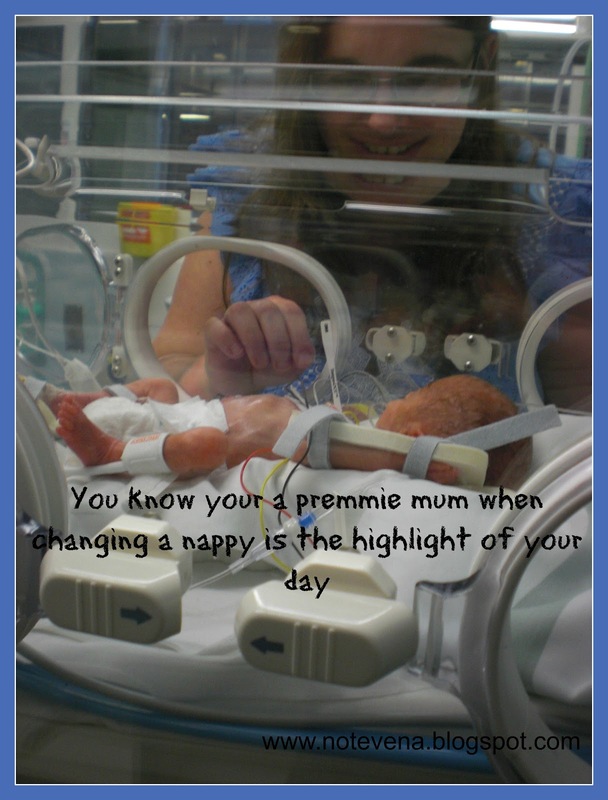 If you check out the Pinterest World Prematurity Day Board that the premmie blogging mums have set up and are pinning to, you can see some examples. On November 17th it would be great to see loads of these out there being shared. Here are some that I have made. 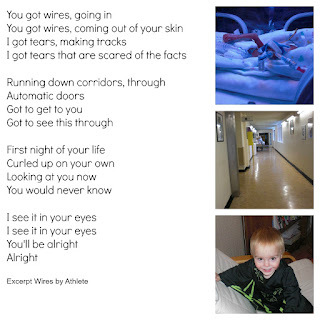 I hope you like them and are inspired to do the same.